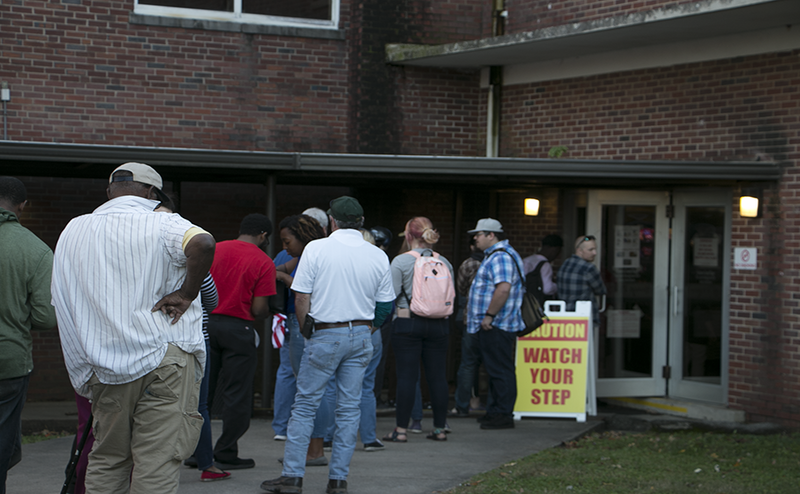 With the unofficial vote count in from Tuesday’s midterm elections, Rutherford County Election Commission data shows that 99,602 people voted in Rutherford County, which is an approximate 20 percent increase from the 2014 midterm election total voter turnout. In 2014, there were only 57,631 votes cast in the election, making for an approximate 37 percent turnout. This year, that jumped to around 57 percent. 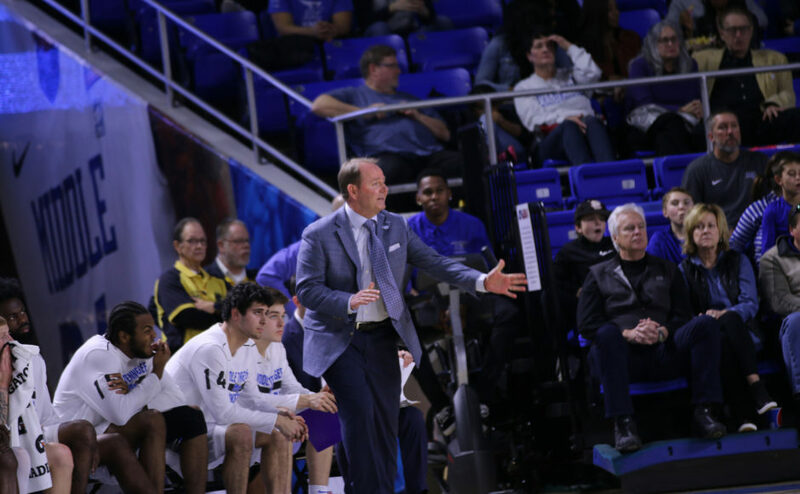 Ken Blake, an associate professor of journalism and director of the MTSU Poll, said that there were several possible factors contributing to the increased turnout. Rutherford County is the first county in the state to allow voters to choose any of the available polling locations rather than assigning residents to specific precincts. 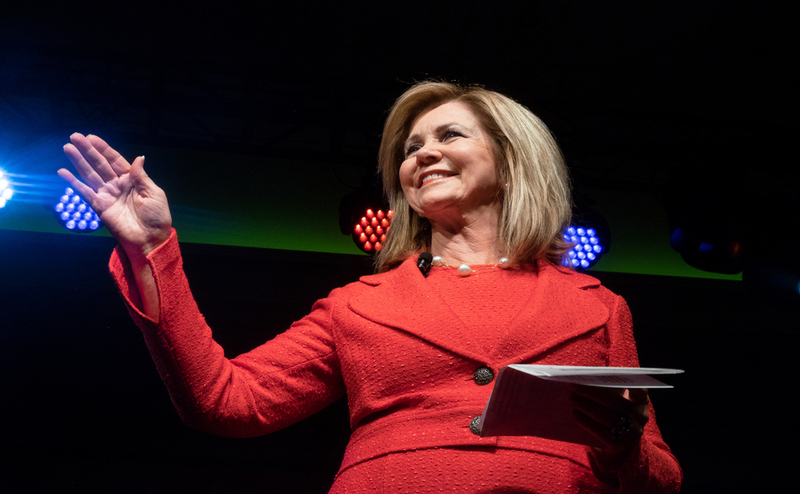 In Tennessee, Marsha Blackburn defeated Democratic candidate Phil Bredesen in the U.S. Senate race. Blackburn consistently embraced Trump’s support during the race and touted claims that she would help his agenda move forward. Motivation by people in the county to participate in early voting seems to also be a significant factor. 65,956, countywide, early voted, making for a more than 40,000 early vote increase from the 2014 midterms. To view results from the midterm elections in Rutherford County and Tennessee, visit here. 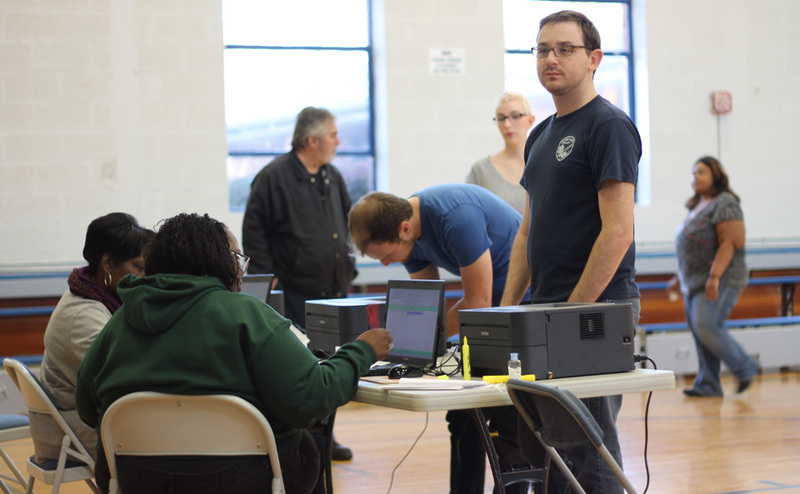 The midterm elections proved to be successful in terms of voter turnout. In years past, Tennessee has had a low number of voters. There was a 20% increase from the 2014 midterms to this year. Voting is an important part of United States citizens’ lives. It’s a civic duty and one that, I think, all should take advantage of. If people don’t vote, they have no right to complain about the direction of the country. Everyone can make a difference with their vote. 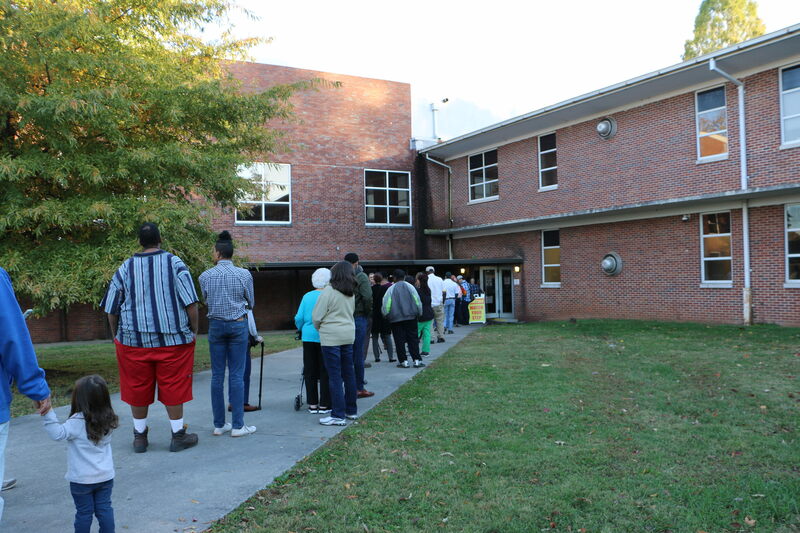 Election day can be hectic, mainly due to the long lines that occur. With early voting available, Murfreesboro residents could go to any polling location for two weeks and cast their vote. This should’ve been appealing to all voters because they didn’t have to worry about waiting for hours in line and missing work. Voting around the country increased too. I think the increase in voters is due to the current administration. President Trump says some controversial things and some voters wanted to see a change in party in the Senate and House of Representatives to challenge the president. While the Senate will still be controlled by Republicans, the House is now the in the Democrats hands. This is positive for Democrat supporters and proved that every vote matters. Tennessee is still a strong Republican state since Blackburn and Lee won the Senate and Governor races, respectively. It’s good to see higher voter turnout because people can change the country’s direction with a vote.